Hi Simon. 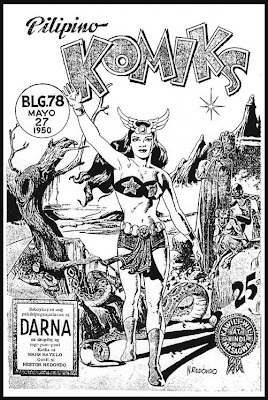 Thanks so much for putting up those vintage DARNA KOMIKS. 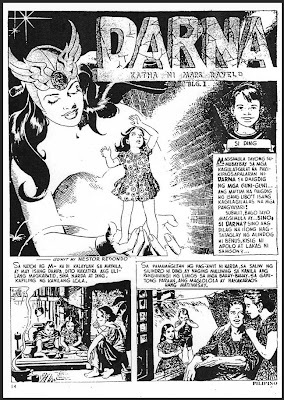 I have always wanted to read those and thanks to you, a whole new generation of Darna fans can finally read the original version. 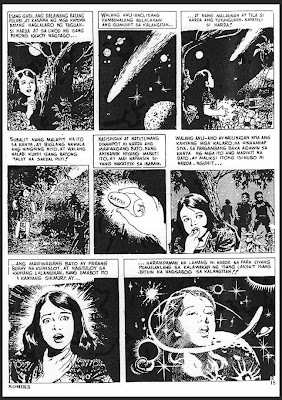 Thank you so much for blogging about movies from the Golden Age of Filipino cinema. I remember watching films like Dyesebel (not the Alice Dixon version!) on Saturday afternoon matinee at channel 9 when I was just a kid. Please keep posting! the best!! s tumbs up!! 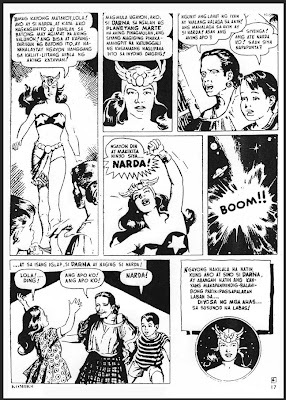 i luv darna!! Thank you for posting these. I wish the Ravelos would come out with a collection, even if it meant working from old scans such as these.